Legal Prep Charter Academies began in 2009 with the vision of two young lawyers who were surprised and confused by the lack of diversity in the legal profession. Sam Finkelstein and Rather Stanton were working for Just the Beginning Foundation, a non-for-profit organization dedicated to developing and improving pipeline programs to inspire young people and increase the diversity of the legal profession and judiciary. Both gentlemen came to the realization that the lack of diverse lawyers began with education. There simply was not equal access to the outstanding educational opportunities which lawyers required for success. Stanton and Finkelstein made a commitment to rectify the problem. Finkelstein and Stanton spent the next three years raising funds, finding partners, and doing research on how to open, run, and operate a legal-themed high school. 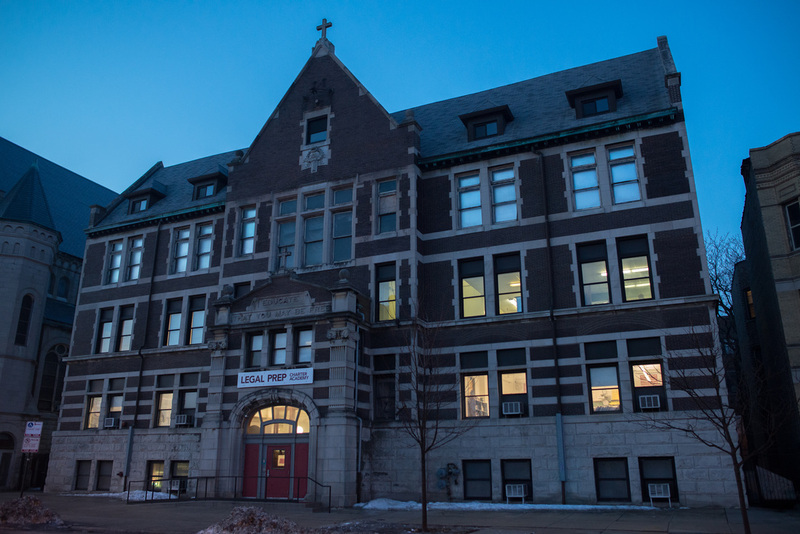 After three years of work and research, and Illinois legislation increasing the allowance for charter high schools, their dream became a reality. In the fall of 2012, Stanton and Finkelstein opened the doors of Legal Prep Charter Academy to its first class of high school freshman. The school continues to grow and is now entering its fifth school year. 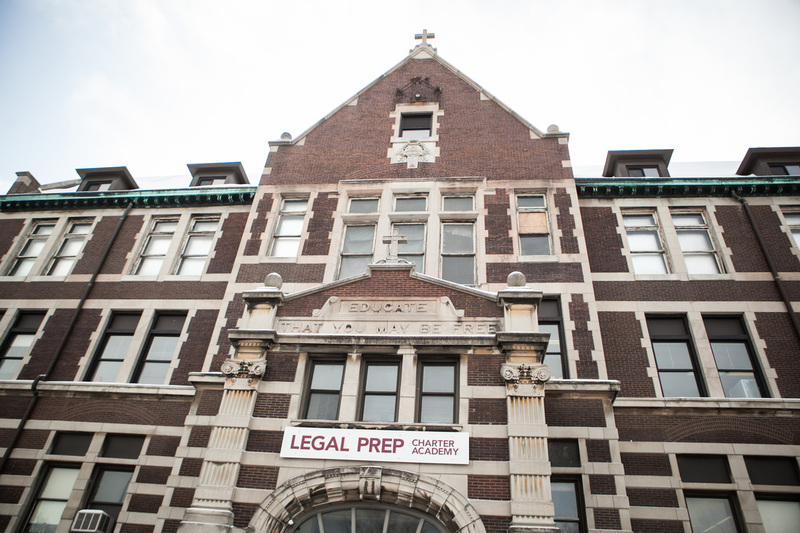 This past year, Legal Prep graduated its second senior class. As these students join our Alumni ranks and go off to college and beyond, they will continue use their Legal Prep education to advocate for themselves and others and be leaders in their communities. Though we do not expect all of our students to go on to careers in the legal profession, we do want our students to develop all the skills that great lawyers posses: excellent communication skills, critical thinking, problem solving, and advocacy. Through our rigorous legal-themed curriculum, extended school day, dedicated instructors, and our various enrichment activities, our students are getting an excellent education that will distinguish them in college and beyond.